National Events. 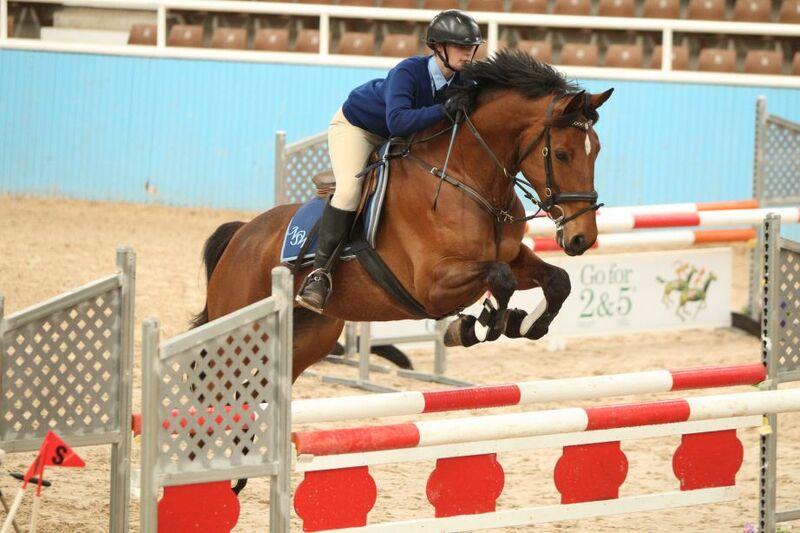 Senior Mounted Games and the Prince Philip Mounted Games Championships. Held bi-annually at the PCA Nationals with all other disciplines. Riders must be 16 years and under 25 years in the year of competition. A squad of fifteen may be selected from nominations received as determined from time to time. 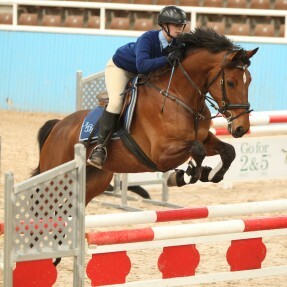 Ten riders are chosen at the State Mounted Games Championships or on specified Squad Selection dates to form the Squad. The disciplines of Dressage, Showjumping, Eventing, Tetrathlon and Mounted Games, are held every two years. Schedule is now available for the championship, please see below in the downloads section. Hosted by NSW to be held at the Sydney International Equestrian Centre on the 7th - 13th October 2019. Applications for the Long List have now closed. Riders who have submitted their long list applications will then have until the 19th July 2019 to document performances on the Update Form. Update forms as attached, are due no later than the 19th July 2019, and will only be taken from those riders who have submitted their names to the Long List, no late nominations will be accepted for any reason.